When it comes to planting the best potatoes out there, you might feel that it can be a bit of a tricky process. Even if you are aware that they are one of the most easiest crops to cultivate, you might find it overwhelming as a novice gardener. As a result, you might have no idea how to start getting to growing them. What is especially tripping you up is knowing how far apart to plant potatoes. 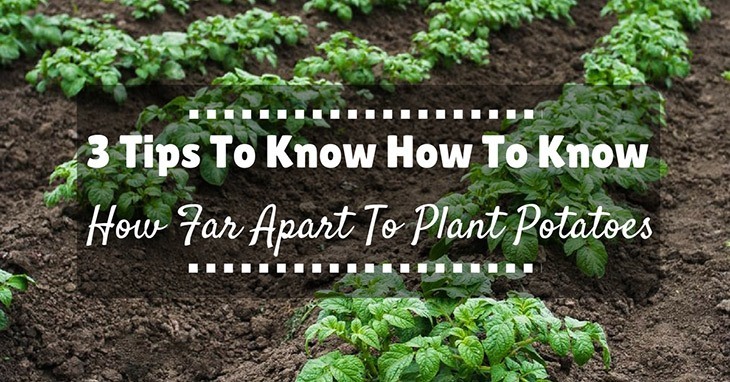 Particularly when it comes down to it, c﻿﻿alculating the distance of your garden and how many potatoes you can plant to maximize the amount grown at once without overcrowding them can be a huge balancing act, one of which might leave you utterly lost and confused. While you might feel uncertain on where to begin, do not worry about it: we are here to help! Read on to learn more in this article on how to calculate the distance to plant potatoes from each other. We will be answering some of your burning questions on the matter, and soon enough, we can ensure you that you will be planting those potatoes like a pro. Perhaps you have seen them popping all over your garden lawn, but you might be wondering just what is that fine, hair-like grass growing next to your plants and flowers? 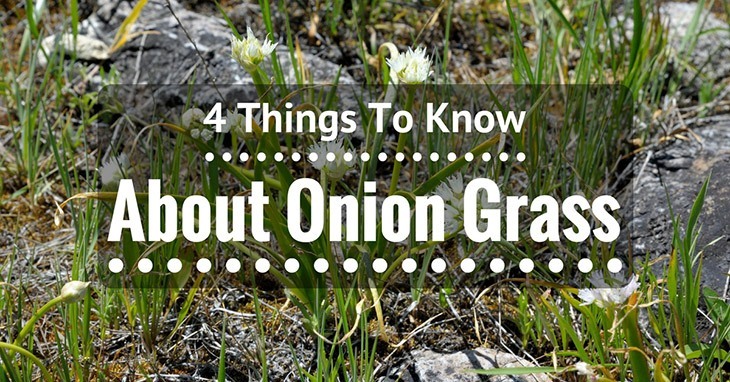 Little do you know that it is onion grass. Whether or not you care for them or not, they are a very common type of weed to spring up in your garden. That said, just what is onion grass exactly? Look no further! In this article, we will be answering some of your frequently-asked questions on this subject, as well as give you tips and tricks on how to manage and use them. Soon enough, you will be handling onion grass like the skillful gardener that you are. Granted, having a garden outside on the ground is not a bad idea, but what about extending it to include vertical gardens? In a process known as “vertical gardening,” it can make your otherwise drab walls burst into life with a variety of colorful and aesthetically-pleasing flowers and plants. That said, we are here to help! 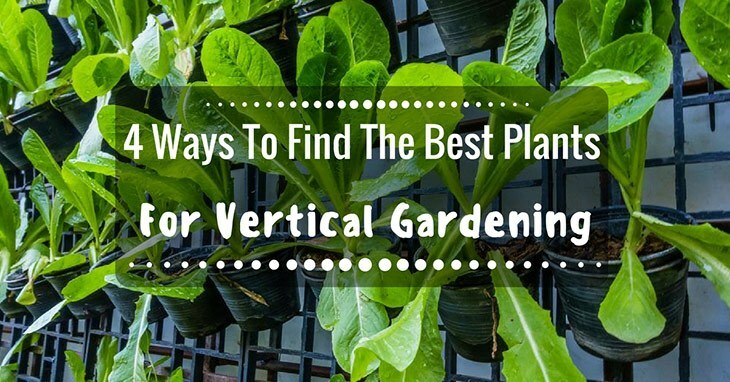 Learn more in this article on what is vertical gardening, as well as the best plants to do so. We will be answering some of your frequently-asked questions on this topic, and our hope is that you will have a better understanding of what it entails after reading. Soon enough, you will be able to do vertical gardening with perfect, utmost ease. Without further ado, let us get down (or rather, up) to it! Are you a garlic lover? Do you enjoy nothing but the taste of garlic in your meals? If you answered “yes” to any of these questions, then this is the article for you! Commonly referred to as the “stinking rose,” garlic is a versatile item closely related with onions and offers plenty of strong flavors for just about any cooking recipe out there. 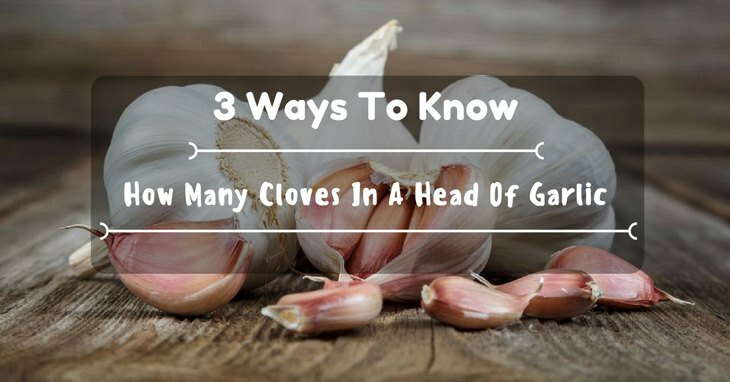 That said, you might be curious about how many cloves there are in a head of garlic? For most people, they would not really care, but for you being a garlic lover, it is just a curious fact to know. Perhaps it can help you save and budget just how you use them in your next meals! Read on in this article to learn more about garlic, as we will be answering some of your frequently-asked questions on it. Pretty soon, you will be a master of all things garlic! With that said, let us get started! Potatoes are the ultimate root vegetable that many people enjoy purchasing and consuming. Not only are they super versatile in that they can be used in just about any recipe out there, but also they are packed with plenty of vitamins and nutrients for the body’s health. That said, perhaps you want to try your hand at growing potatoes, as well as harvesting and eventually storing them. However, you are not quite sure what is the best way to store potatoes, especially if you end up producing a large quantity of them? Hence, we are here to help! 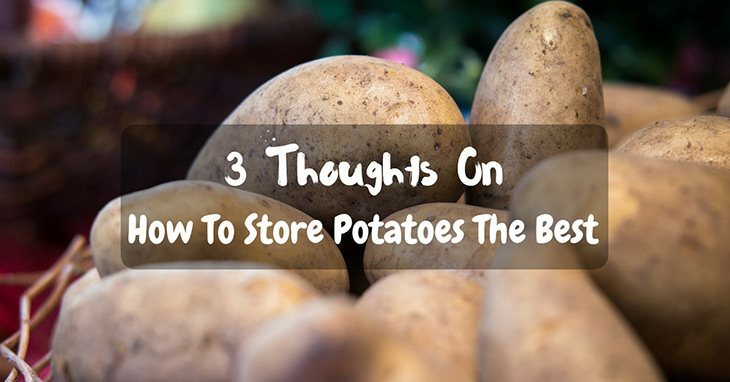 In this article, we will be answering some of your frequently-asked questions about storing potatoes and other spud-related topics. Once you finish reading, you will have a better idea of what to expect for your next harvest. With that said, let us get down to it!